Advocates for people living with HIV and health experts have raised concern over Queensland police upgrading charges against a man charged with assault because he suggested he might have HIV. A man allegedly got in an altercation with a security guard at Fortitude Valley pub and is accused of spitting in the face of the security guard and claiming that he was living with HIV. According to the Courier Mail Stephen John Gallagher, 50, appeared in a Brisbane Court on Saturday charged with serious assault following the alleged incident at the Brisbane Hotel on Friday night. Gallagher was charged with serious assault and obstructing the police after the incident that occurred at The Royal George Hotel on Brunswich Street. The charge was upgraded to Assault Occasioning Bodily Harm during the hearing when the court heard that Gallagher had allegedly spat at the bouncer and claimed that he was living with HIV. Via his legal aid lawyer, Gallagher reportedly told the court that he had not been diagnosed with HIV. The court ordered that he undertake a HIV test to prove that he is not carrying the virus. The case will return to court on August 14th. Advocates for people living with HIV have expressed an alarm over the case, noting that there is no scientific evidence showing that HIV can be transmitted via saliva. Last month the leading scientists in the area of HIV research issued a consensus statement highlighting the negative effect the criminalisation of HIV has on combating the virus and the stigma faced by people living with it. The statement stresses several points including that there is no possibility of HIV transmission via contact with the saliva of an HIV-positive person, including through kissing, biting or spitting. Concern has also been raised about the Courier Mail’s reporting of the incident. The report described people living with HIV as being “infected” and was accompanied by a stock image of man dribbling an large amount of saliva. The report shuns several of the Australian media guidelines on ethical reporting of HIV. When #HIV is used as a weapon, it is almost invariably by people who don’t have HIV. WHY IS HE CHARGED WITH ‘ACTUAL HARM’? You can’t get HIV via saliva. Do one google. It might be worth adding to the story that the man’s claims not only defy decency but also science. You cannot transmit hiv through saliva. 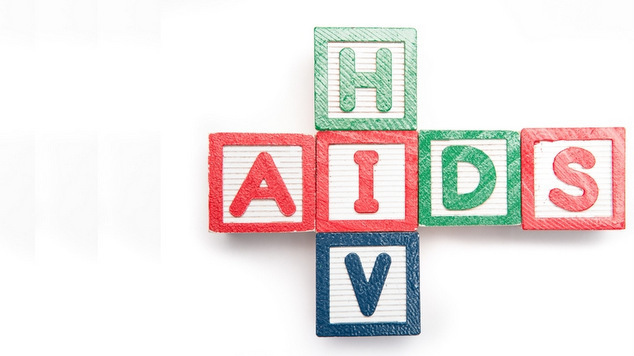 You need to become basically informed about HIV and infection. This is shockingly irresponsible.